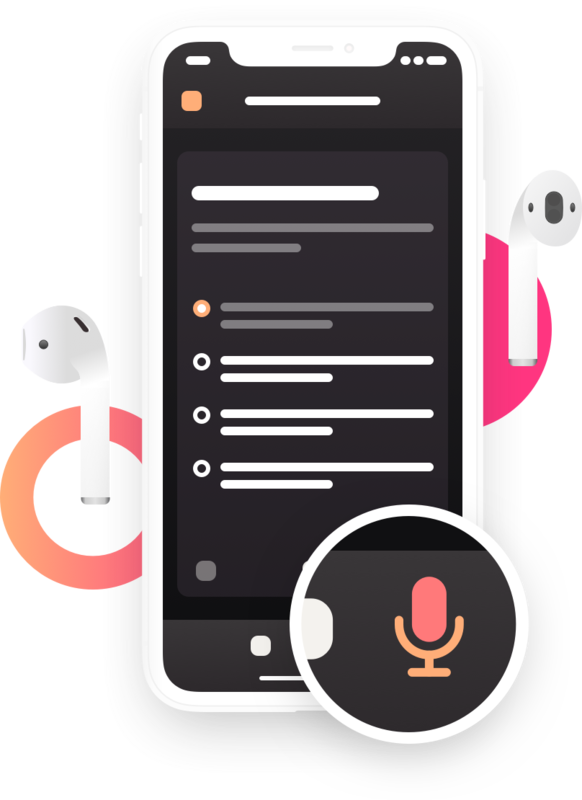 Voice guidance and on-demand expertise for frontline workers. Just when they need it. 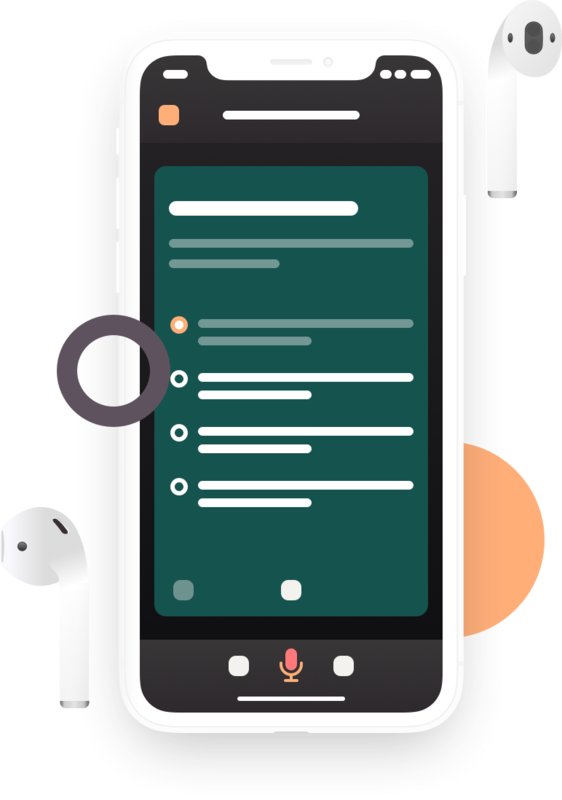 Convert your work process to voice guidance that workers can access anywhere, anytime. Guide workers through each individual task. Workers can ask questions about things they don't understand. Workers can confirm when things are done. Don't distract your workers with paper or screens. Help them with the power of voice technology and let your frontline flow.